30 years ago today Walt Disney World opened the park that was and was not a dream of Walt’s. The concept of an Experimental Prototype City Of Tomorrow had long been a dream of Walt’s and is one of the reason why so much land was purchased in Florida after numerous scouting trips had been done. 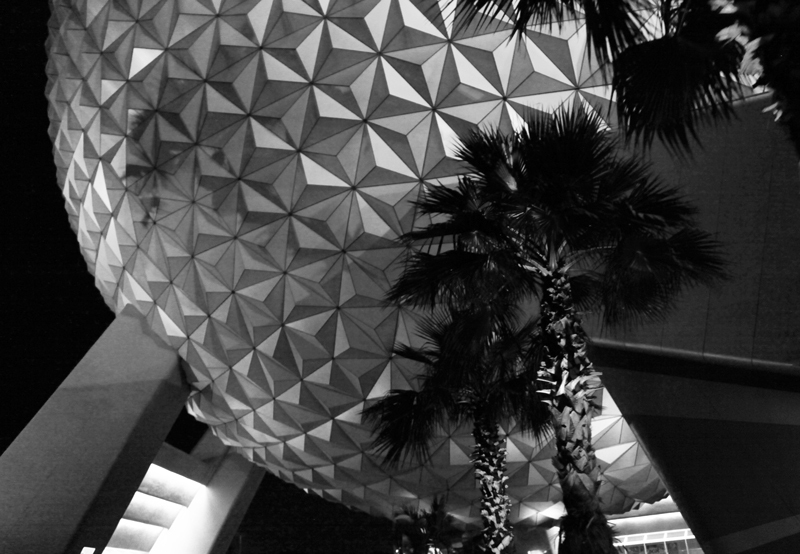 The Epcot Center that was created and still exists today was not exactly what Walt had in mind but his inspiration, attention, and detail were not left out when it was constructed. Many Disney fans have made a pilgrimage to WDW to celebrate today. There are numerous special events and merchandise to celebrate the Epcot we have today and commemorate the Epcot of the past. Check out more of the action on the Disney Parks Blog. This entry was posted in EPCOT and tagged Anniversary, Disney Parks Blog, Epcot, travel, vacation, Walt Disney, Walt Disney World. Bookmark the permalink. 2 Responses to Happy 30th Anniversary Epcot! I love the 30th Anniversary Figment shirts!! I thought you would! I love them too!